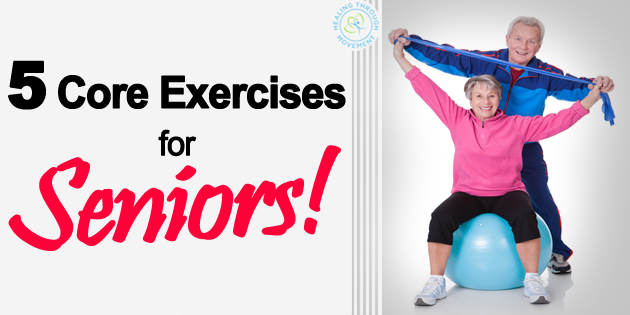 Core exercises are very important, especially for older adults. Our core is the key to our balance. 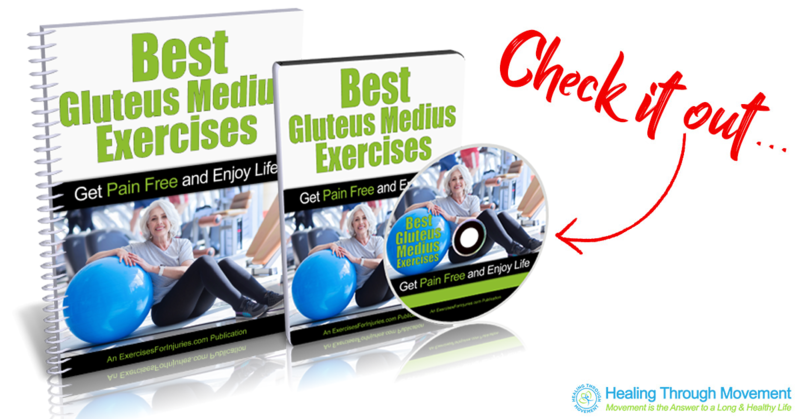 It also helps to prevent injuries and reduce low back pain. Having a strong core is important at any age. 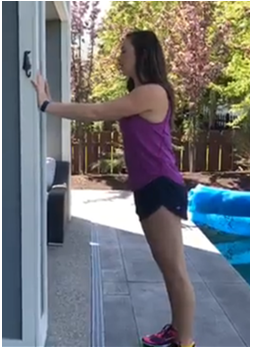 Begin in an upright standing position with your hands up against the wall at arm’s length, keeping your head, shoulders, hips, and legs in alignment. Move your feet back to increase the angle of your body, engaging your core. Hold this position for 5 seconds. Return to the starting position and repeat the movement. Begin in an upright standing position with your hands up against the wall at arm’s length, keeping your head, shoulders, hips, and legs in alignment. Move your feet back to increase the angle of your body, engaging your core. Bring one hand across and tap the opposite shoulder. Return to the starting position and repeat the movement on the opposite side. Begin in an upright standing position with your feet hip-width apart, maintaining good alignment with your head, shoulders, and hips. Place your hands either at your sides or up to your ear level. Contract your core and bend one knee up to hip-height. Lower your leg back down to return to the starting position and repeat the movement on the opposite leg. Begin in an upright standing position with your feet shoulder-width apart, maintaining good alignment with your head, shoulders, and hips. Place your hands by your ears or interlace your fingers behind your head. Contract your core and then twist your upper body to one side, bringing one knee up towards your chest and touching it with the opposite elbow. Return to the starting position and repeat the movement on the opposite side. Begin in an upright standing position with your hands up against the wall, keeping your head, shoulders, hips, and legs in alignment. Move your feet back to increase the angle of your body. Bend your arms and lower your upper body towards the wall. Straighten your arms then bring one hand up to your ear, twisting your upper body on the same shoulder side. Return back to the starting position and repeat the movement on the opposite side.